With an estimated 21.9% of the top 10 million web sites running on WordPress, a significant proportion of the web development community consists of WordPress developers. We report on a survey that was carried out to gain a better understanding of the profile of these developers and their web development practices. The first two parts of the survey on the background and development practices were not exclusive to WordPress developers and therefore provide insight into general web developer profiles and methods, while the third part focussed on WordPress specifics such as theme development. 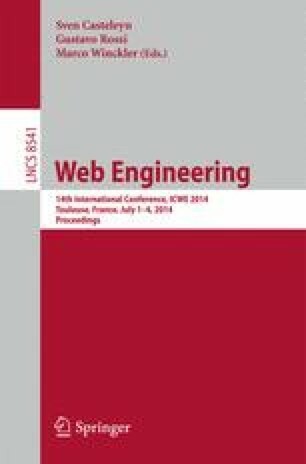 We present the results of the survey along with a discussion of implications for web engineering research.